Long established and reputable company, Duffin Marine have been building quality, first-class wooden hulls since the 1950s. 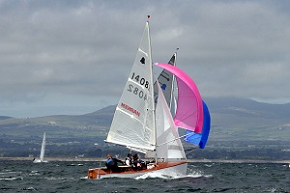 Duffin boats have won in all major events since conception and this success continues. Each boat is individually built to meet your requirements. 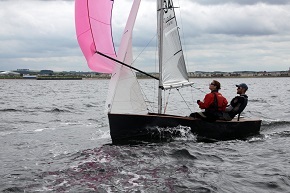 Racing and cruising options are available at competitive prices. Please contact Gingerboats for a current price list. 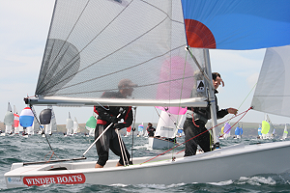 A full range of GP14s, from a basic training boat right up to a full-specification racing dinghy. 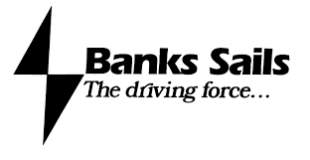 SP Boats is the largest moulder of GP14s in the UK, offering very competitive prices. Boats can be built to the individual customer’s requirements and can include covers, trailers, sails etc. Alternatively you can purchase one of the standard SP Boats packages. New for 2018 will be the SP2, find out more here. 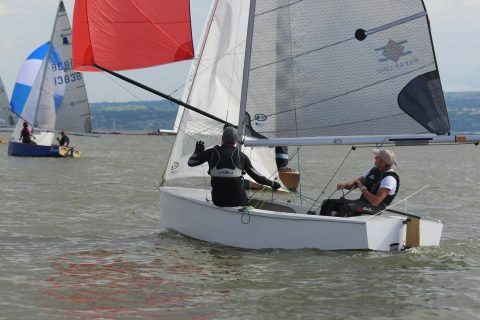 Top-specification boat with Selden Spars, Winder centreboard and fixed rudder, Kicker, Cunningham cleated at the thwart and the pole height and rig tension cleated in the middle of the boat, weight corrected, measured and race prepared with Dacron Sails. 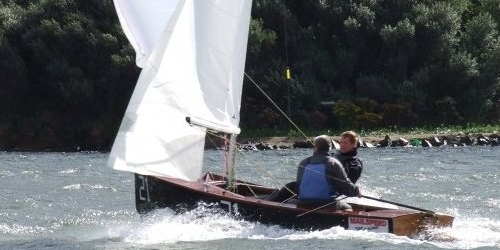 A well established GP14 boat builder, sail-maker and repairer, both wooden and GRP / FRP.